I have to admit something right away. 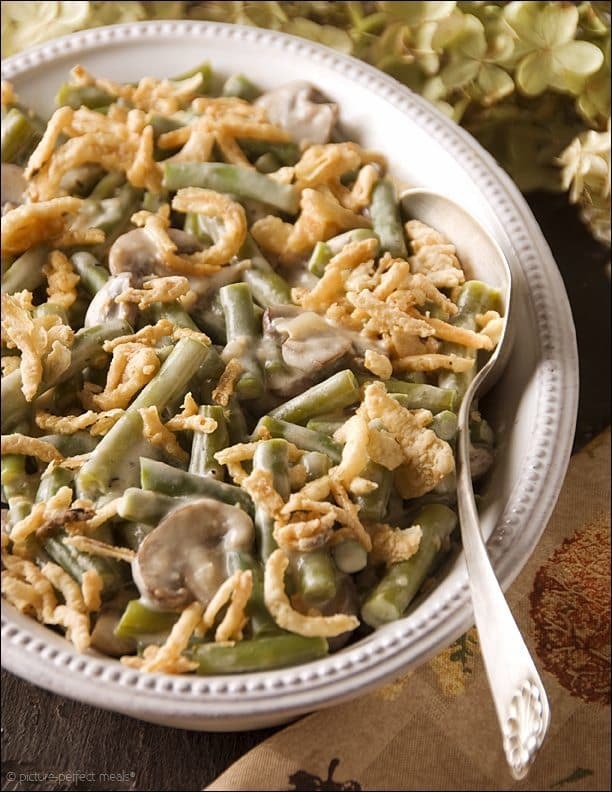 I am not a fan of green bean casseroles. 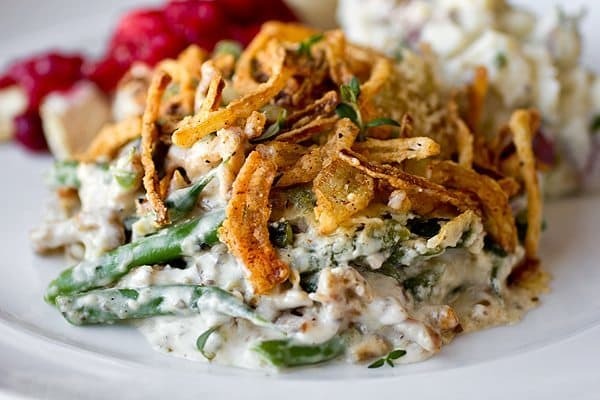 I don’t usually let my food mix on my plate and to me this is kind of what epitomizes the green bean casserole. 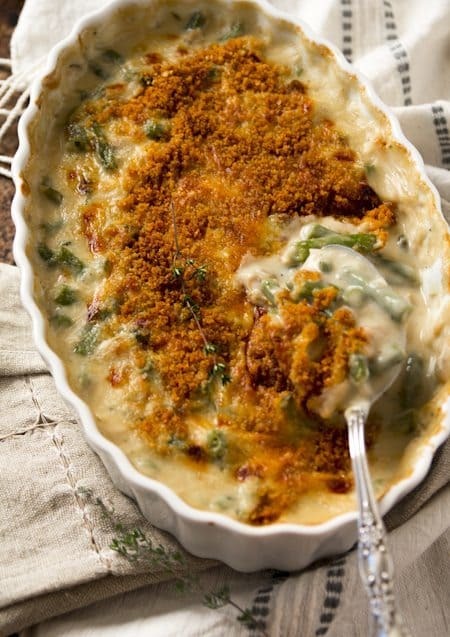 But that doesn’t mean you shouldn’t like it. 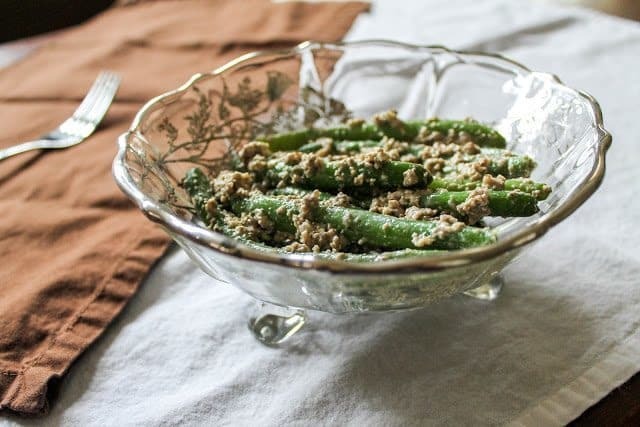 It is one of the great, traditional side dishes for holidays like Thanksgiving and Christmas. 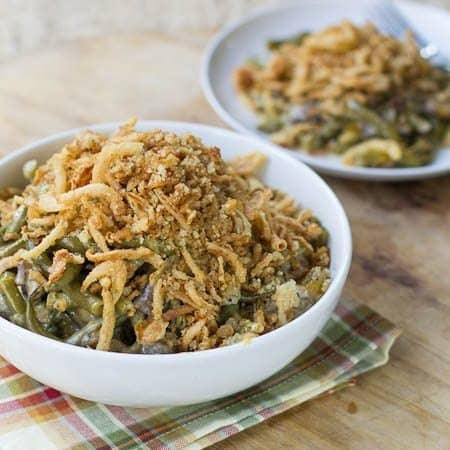 That’s why I’ve rounded up 8 great green bean casserole recipes for you. 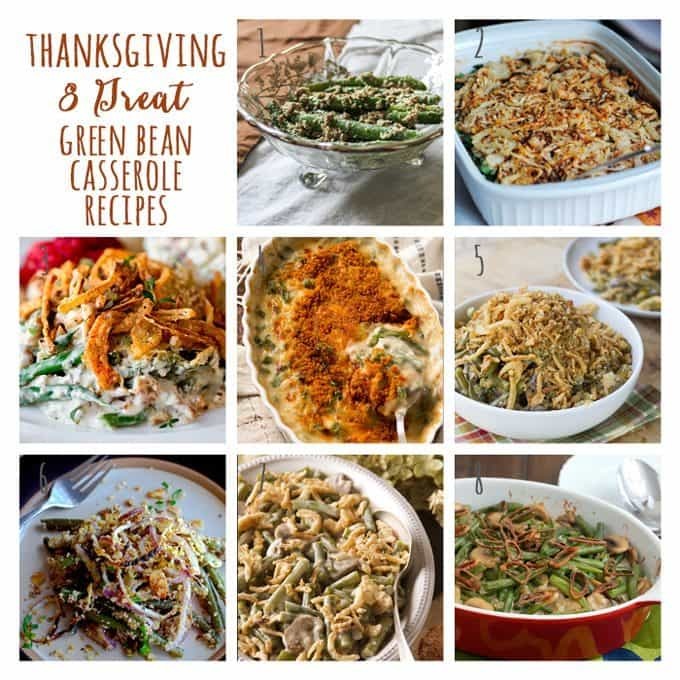 Update: I also have created my own green bean casserole recipe, which isn’t included in this round-up. 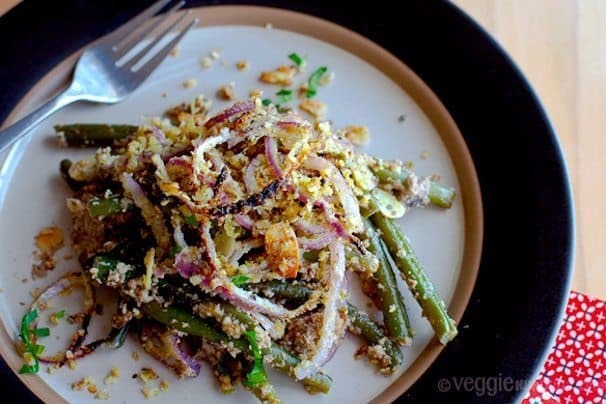 You should totally check it out. 6. 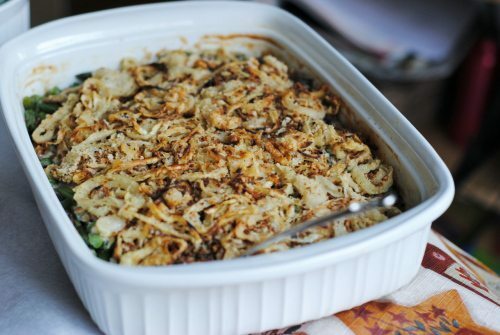 Green Bean & Mushroom Casserole – What Would Cathy Eat?